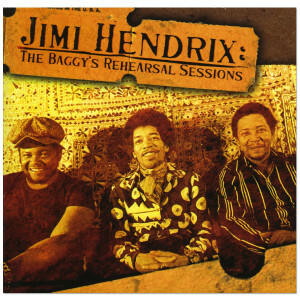 Jimi Hendrix: The Baggy's Rehearsal Sessions represents the fifth release by Dagger Records, the official bootleg label created by Experience Hendrix. 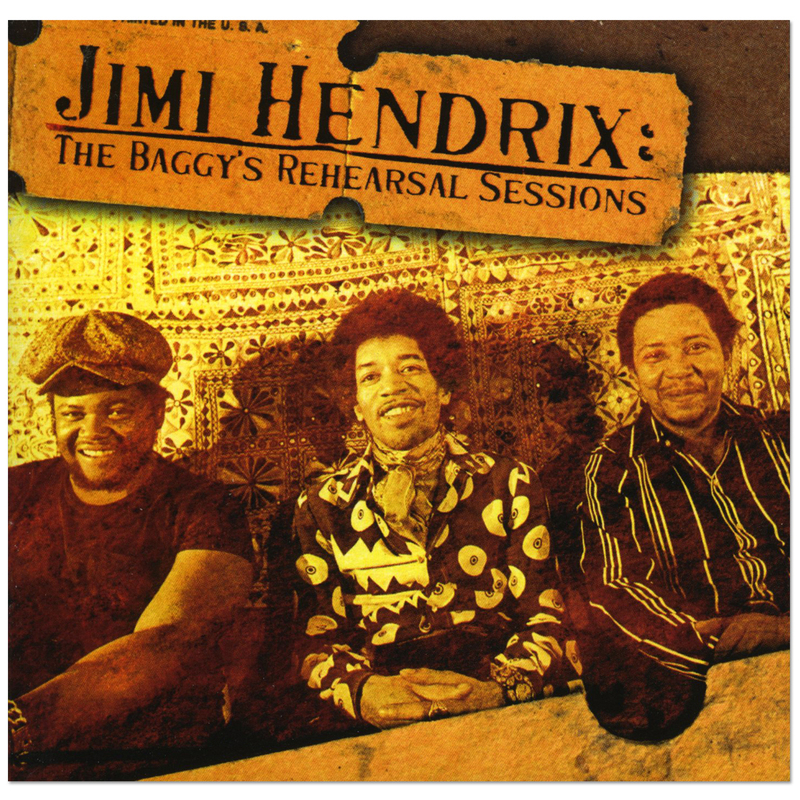 This edition offers the fruits of the guitarist's spirited December 1969 rehearsals at New York's Baggy's Studios. The recordings represented here were recorded direct to two-track tape as Jimi Hendrix fronted the Band Of Gypsys as they prepared for their four unforgettable Fillmore East concerts. A great and significant recording. Beautifully recorded (on 2- track!) . A great addition to the Band of Gypsy period, a must. Dynamic performances as you would expect. Great stuff. I think Jimi was more relaxed in the studio. Buddy was a different cat. Billy was his army buddy. It really is amazing that he just threw this thing together. More to get the record companies off his back than anything else. Regardless of the motivation the playing is six stars.